Obituary for Cynthia "Cindy" Lynn Collins | Williams Funeral Home, P.A. 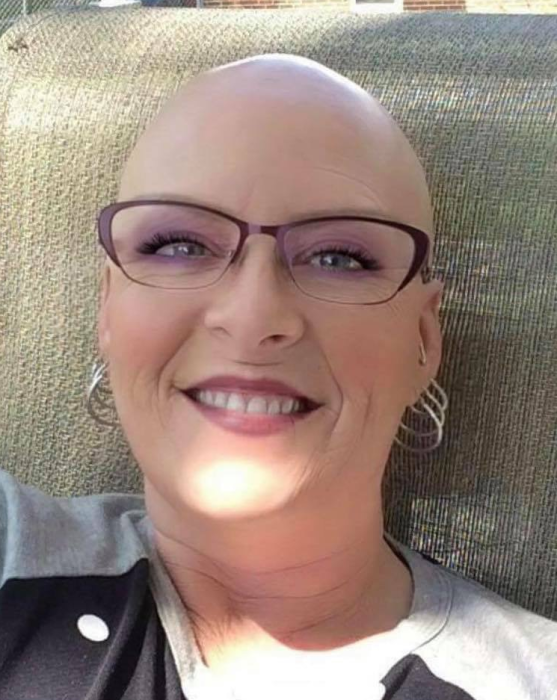 Cynthia Lynn Collins (nee Ellis), 51, of Indian Head, MD passed away after a courageous battle with cancer on November 15, 2018, while surrounded by her loving family. Born on February 26, 1967 in Washington, D.C. Cindy was the daughter of Ronnie and Karen Ellis. She was preceded in death by her father. She is survived by her devoted husband of 30 years, Danny, and her loving son, D.J. Collins, mother Karen Ellis, sisters Dina (Russell) Wells and Beth (Mike) Burger, as well as many cherished nieces, nephews, great nephews and a great niece. Cindy is also survived by many friends, who she adored. Cindy worked as a Staff Director for the Department of Defense. She was a life time member of the Indian Head Volunteer Fire Department & Rescue Squad. She enjoyed motorcycles, cake decorating, family gatherings, crocheting and helping others. A viewing for family and friends will be on Monday, November 26, 2018 from 2-4 PM and 6-8 PM with Firemen’s prayers at 7 PM, at the Indian Head Volunteer Fire Department & Rescue Squad, 4095 Indian Head Highway, Indian Head, MD 20640. Services will be held on Tuesday, November 27, 2018 at 11:00 AM at the Indian Head Volunteer Fire Department & Rescue Squad. Interment to follow at St. Ignatius Cemetery, Oxon Hill, MD. In lieu of flowers, memorial donations may be made to the Anne Arundel Medical Center Foundation with a note “FOR INFUSION CENTER,” 2000 Medical Parkway, Belcher Pavilion, Suite 604, Annapolis, MD 21401.